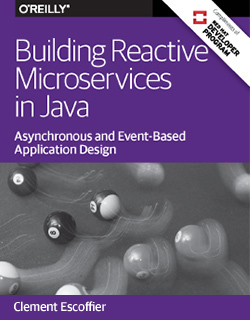 Explore the elements of reactive microservices and learn how Vert.x works. Build and consume a single microservice to understand how messaging improves its reactiveness. Create an entire microservices system, using stability and resilience patterns to manage failures. Use the OpenShift container platform to deploy and manage microservices in a virtual or cloud environment.